It may only be November, but Freedom Elementary School now has nine new graduates on hand. On Thursday, November 15th, 2018, the Armed Services YMCA graduated the first class from our Operation Hero program. 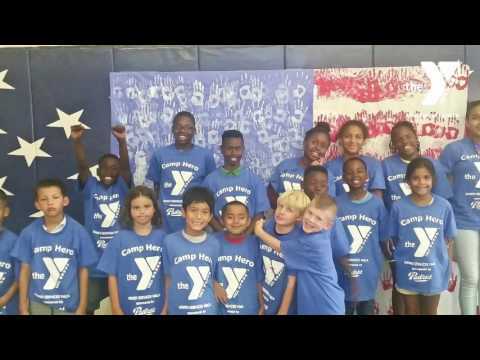 Each summer, the Armed Services YMCA supports ASYMCA branches and YMCA affiliates across the country to help send military kids to camp. This initiative has allowed over 2,000 military children across the country to attend day and overnight camps this summer! We’re spreading the good news with a blog series highlighting the various programs and curriculums offered at the summer camps, ranging from STEAM (Science, Technology, Engineering, the Arts and Mathematics) experiments, to cooking classes, Tae Kwon Do and more! Check out this week’s Q&A with YMCA of Metropolitan Fort Worth Executive Director, Andy Hockenbrock, as he shares information about their summer programs. Check out this week’s Q&A with ASYMCA Hampton Roads Child Development Director, Katrina Williams, as she shares information about their summer programs. What is Operation Hero? Program Manager Austin Bowling explains. Summer Has Arrived at ASYMCA of Hawaii! 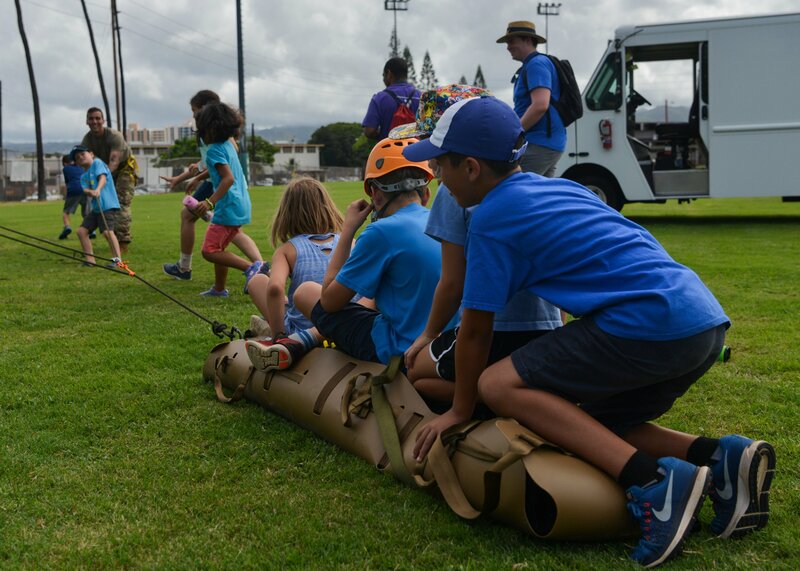 Check out this week’s Q&A with ASYMCA of Hawaii Outreach Director, Faith Schuerch-Carrabis, as she shares information about their summer programs. Thanks to a grant from the JCPenney Foundation, we’ve been able to bring our Operation Hero afterschool program to more military children across the country over the last two years. The JCPenney Foundation is a 501(c)3 public charity that partners with organizations to provide underserved kids clothing, youth programming opportunities and career readiness. 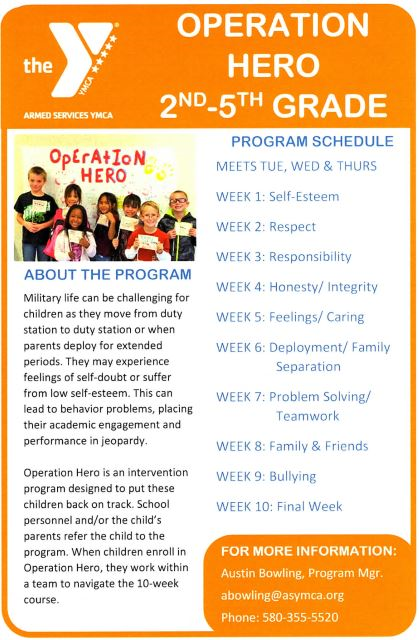 Operation Hero is an on site after-school program, which focuses on character development and skill building within military children who have been identified by school personnel and parents exhibiting low self-esteem, or difficulty adjusting both academically and socially in the school environment. Check out this new video about Operation Hero at Camp Pendleton. 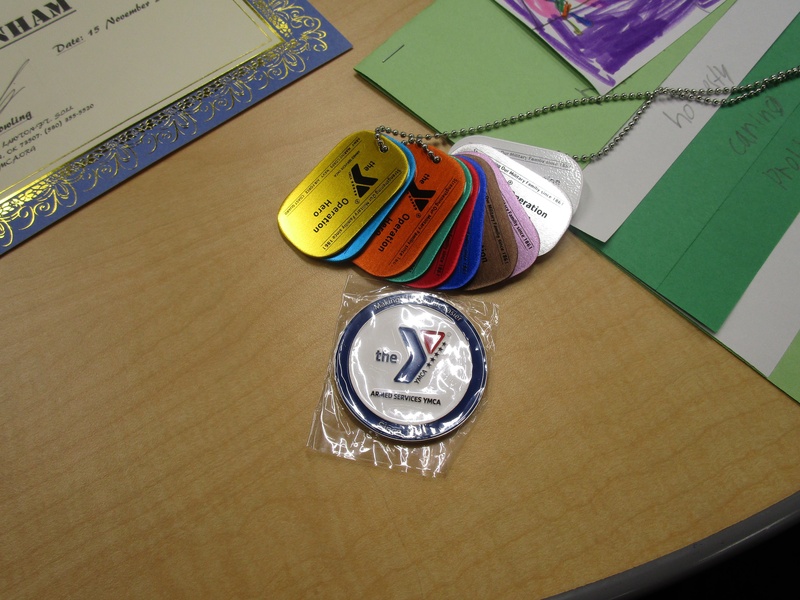 A family at Fort Leonard Wood took advantage of the support provided by the Armed Services YMCA. 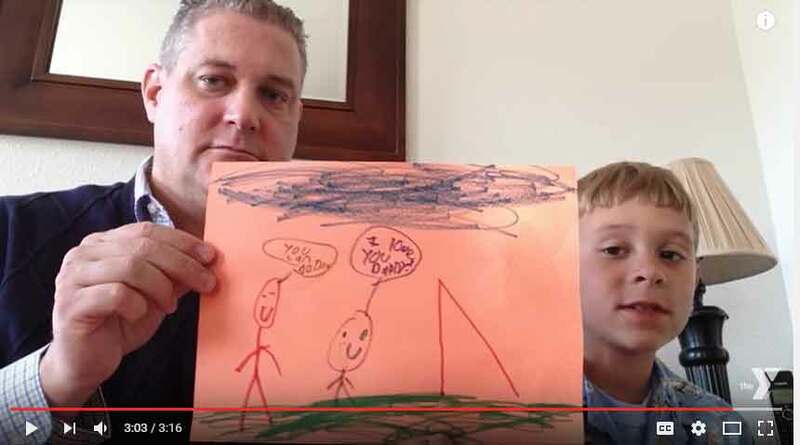 Watch their story. CAMP PENDLETON — The Camp Pendleton Armed Services YMCA is finishing the last session in its Operation Hero summer camp for military kids, which runs through Aug. 1. 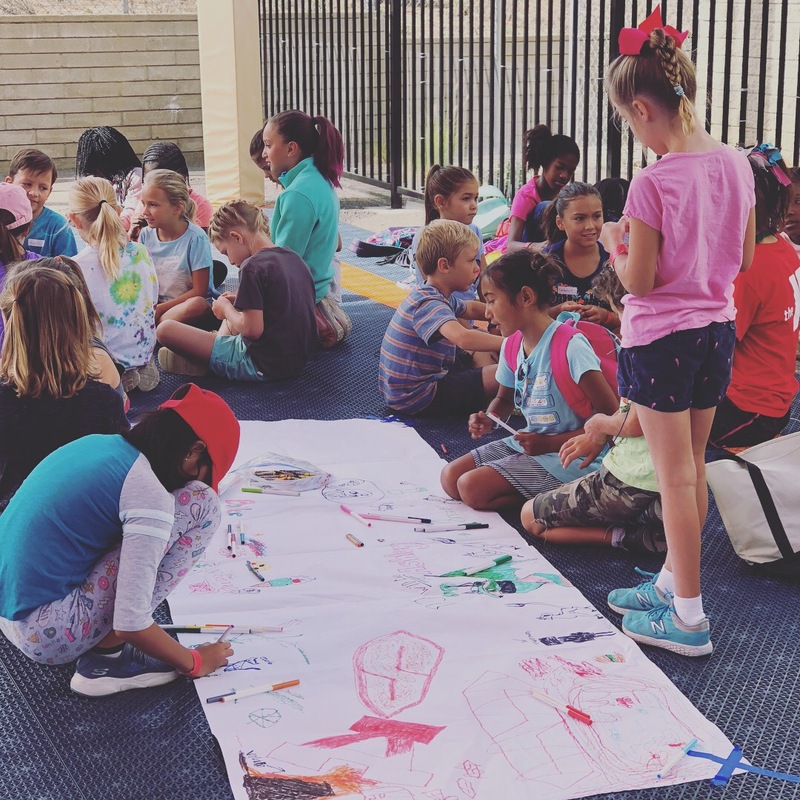 Three camp sessions of two weeks each have been running since June 17 drawing nearly 100 base kids in first through fifth grades to several community centers and a school on base. For the second year in a row, the theme is “Mad Scientist,” which made a big hit last year with science experiments.